Chances are, if you have been making Kefir at home for a while you know that the kefir grains are pretty potent little critters. You may have started with just a few grains, but now.. your grains have exploded into HUGE numbers. Having that freshly cultured kefir every day is ideal – but at some point, you might say to yourself “gosh… this is too much, I need to slow it down……” – you’ll be happy to know that you CAN do that, several ways. OR, perhaps you started making kefir and found yourself with an abundance of grains. .. they truly do multiply rather fast. Then you are faced with too many grains… and that can be just as stressful, too! Remember that you can always jar up some of your fresh, kefir grains and cover in a small amount of milk and share with family or friends, too! Active kefir grains can culture up to 4 C. of milk – daily. 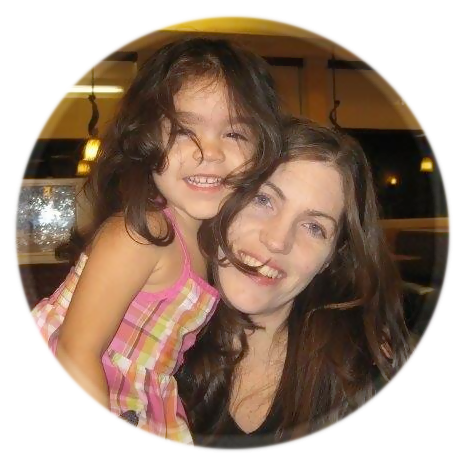 If you can’t use up 4 cups each day… then you might find it necessary to culture less. Instead of using all of your grains, pick out 1-2 grains from your last batch – and save the rest as a backup (or, dry out). Then, take those 1-2 grains and put into a glass jar with 2 cups of milk. Leave sit in a warm spot (your kitchen counter usually works great) for 8 hours. After 8 hours, check the milk every 1-2 hours to see if the texture starts to thicken. Once it thickens, strain the kefir, put the grains back in the same jar with 2 cups of fresh milk and repeat the process – every 24 hours. Refrigerate your finished (strained) kefir and use it within 4-5 days. One other way of reducing your kefir is by slowing the culturing down by temperature – although you typically want a temperature of 70-85 degrees for kefir to culture, moving the kefir to a cooler spot to culture may extend the process of the kefir culture to 24-48 hours instead of 8-24 hours. If you tried both methods above, and are still finding yourself with too much kefir, you might want to refrigerate some of your grains in efforts to take a break. Making kefir and looking for a set of strainers? We love these strainers here on Amazon and they have worked amazingly well for us. You’ll want to stay away from metal – these are perfect. 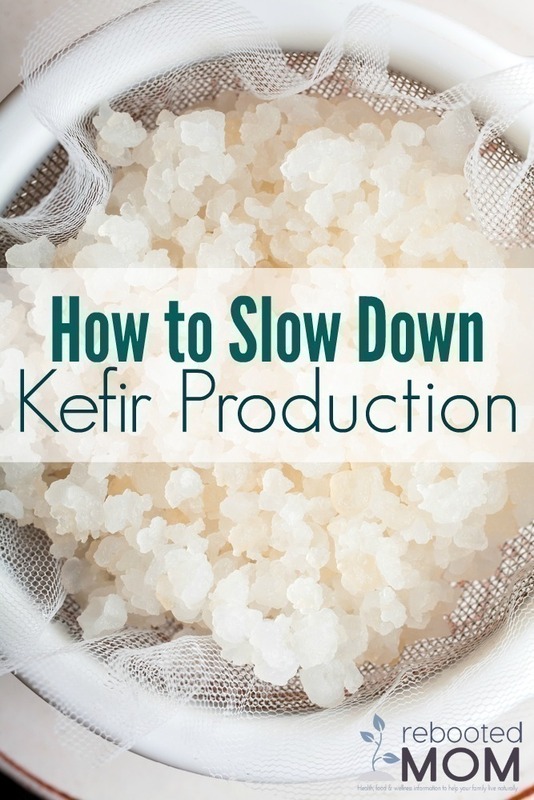 Share the post "How to Slow Down Kefir Production"